Watford Live! Oral History Project. 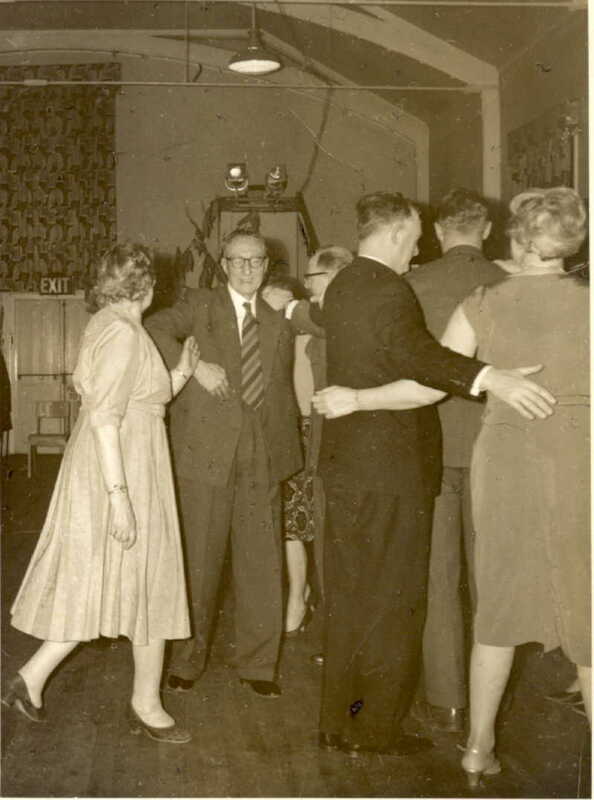 Memories of dancing in Watford. 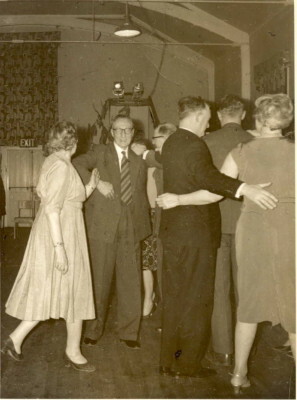 A selection of clips on the theme of dancing in Watford.